Car Servicing in Dublin. 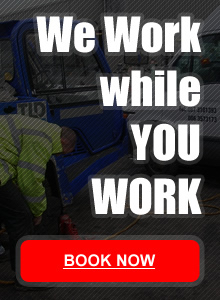 We offer you a choice of ways for us to service your vehicle. You can choose from either an 10 Point Vehicle Service or a 30 Point Vehicle Service. With Mobile Mechanics Dublin‘s trained technicians, the latest diagnostic equipment, guaranteed parts and labour – why pay more elsewhere?